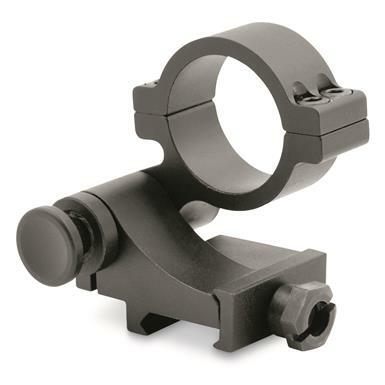 The Hammers Flip to Side Mounts allow you to add the extra power of a magnifier to your red dot sight. 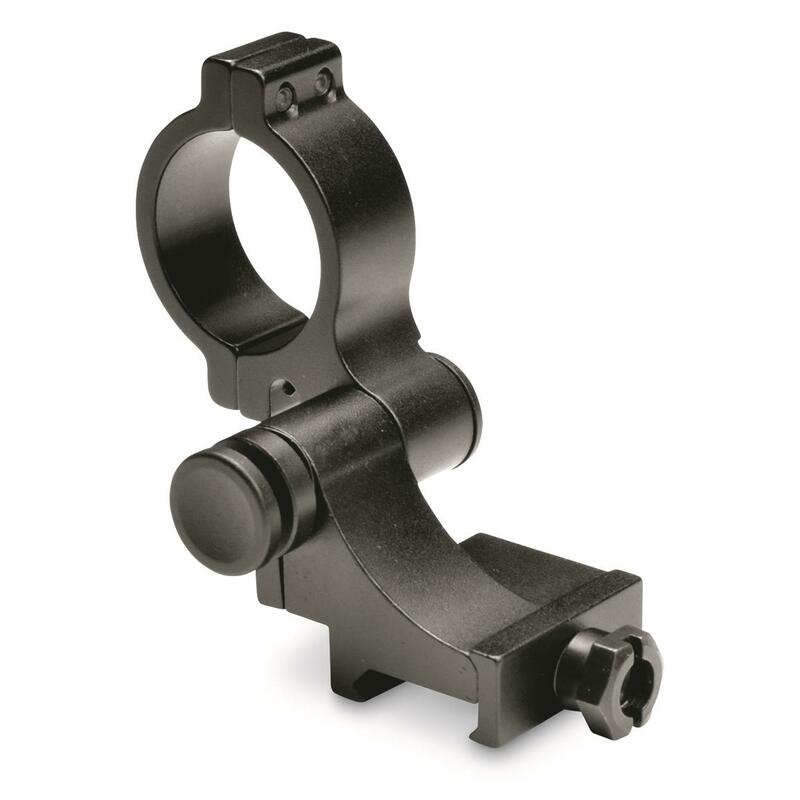 Enjoy the option to push your targeting out farther or to simply flip it to the side and go with your open sight and back again without stopping to reset or rezero your optics. The aluminum construction and anodized finish is built to handle the not so gentle environment of target ranges and the pursuit of varmints and predators. Light-up targets out to 328 yards! 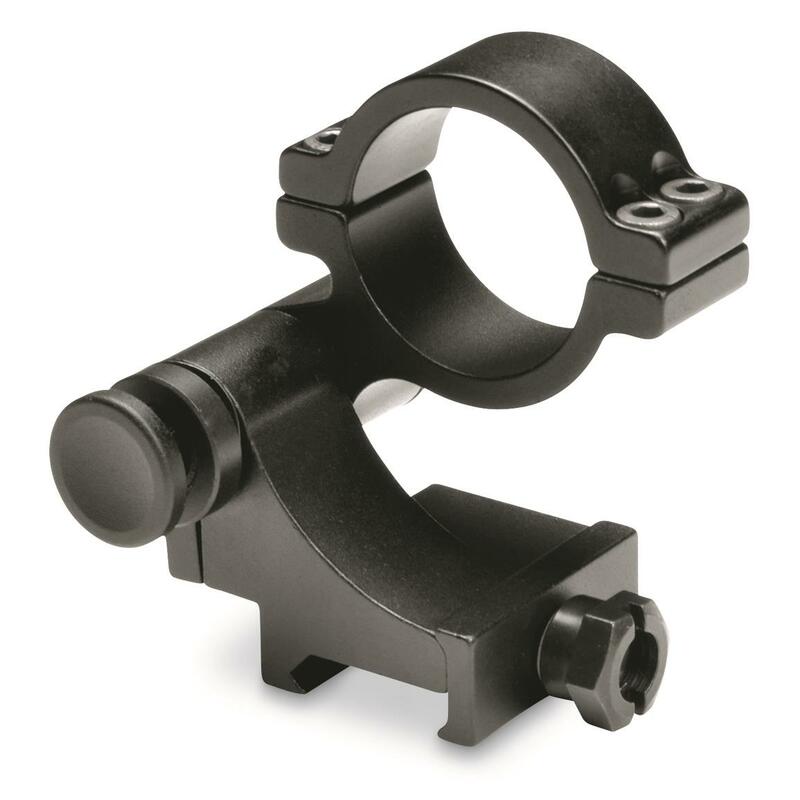 Easily mount accessories without compromising your primary optics. Eliminate your need for separate rings or risers.